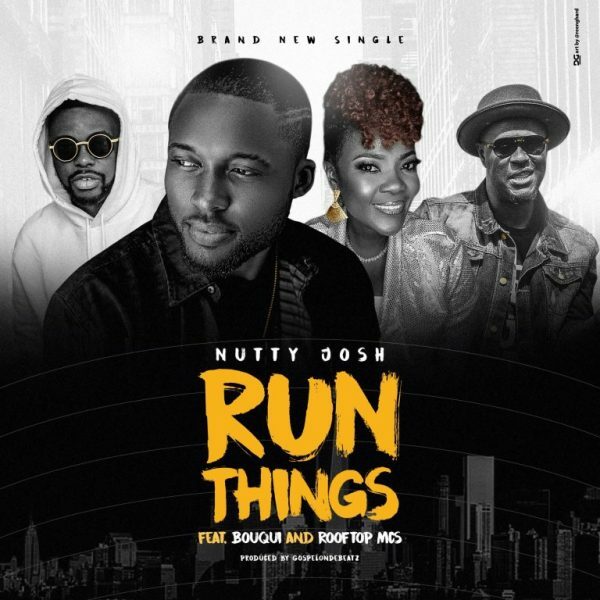 Gospel artist Nutty Josh releases his new single titled “Run Things”. He released this single to commensurate his birthday which was on the 19th of March. 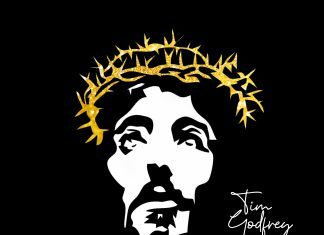 “Run Things” features Rooftop MCs and prolific gospel artist Bouqui. “I know the pressures can be great. ‘Adulting’ can be a challenge and we wonder whether it’s all going to be worth it in the end. This song will spark a fire in you! Let this message get you going in your business, career and dreams again. It’s time to RUN THINGS!